It is time to start planning for summer fun. Though snow days have extended the school year for many in our area, it will not be long before nearly 100 days of freedom stretch out before us. No matter your kids’ preference, camps are the way to go. Indoors or out, full- or part-time, there is something for every taste, budget and energy level. But many options fill up quickly, so dust off your calendar and sign up before it is too late. 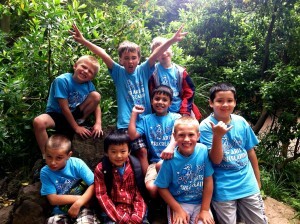 The Boys & Girls Clubs of Thurston County have summer camps June 26-August 18 for kids in grades first through twelfth. Fun activities and field trips are planned for each week. The South Sound YMCA has options for all ages at 8 locations across the area. Kids can enjoy crafts, play, learning, sports, and more. Photo courtesy: South Sound YMCA. The South Sound YMCA’s full-day options run all summer for children ages 6-12. They offer eight locations, drop off hours from 7:00 a.m. to 6:00 p.m. and topics ranging from sports, swimming and architecture to cooking, dance, science and Pokemon Go! Find activities by location/address or view the entire catalog online. Parents can then register online or at the Downtown and Briggs YMCA branches. Questions? Call 360-753-6576 or 360-357-6609. The cost is $130 a week for Facility Members and $138 a week for Program Members. Read about membership details, financial assistance options and employer-based discounts on their website. Camps through the Hands On Children’s Museum include themed classes as well as indoor and outdoor play time on the Museum’s amazing downtown location. Photo courtesy: Hands On Children’s Museum. 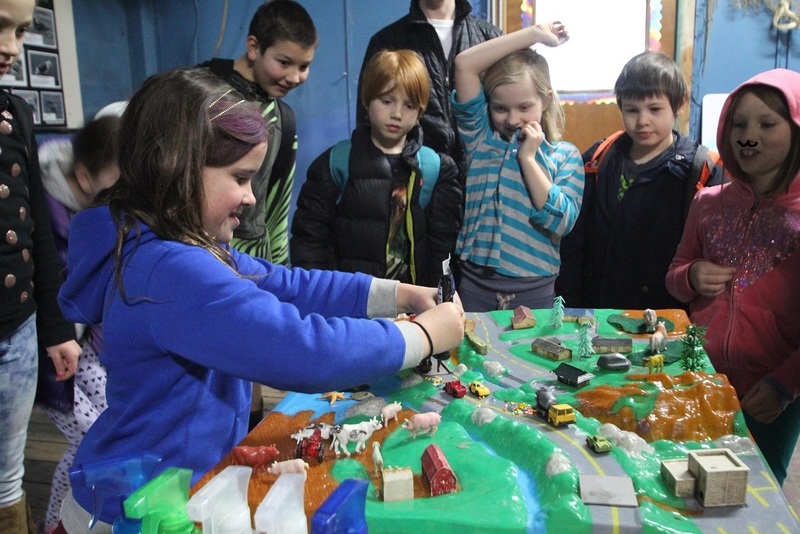 The Hands On Children’s Museum is a crowd favorite, with camps for ages 3 through fourth grade. Full and half-day options include museum play-time indoors and out as well as themes featuring bugs, Australian animals, Duplo buildings, fairy tale science, impressionistic art, robots, dinosaurs and animation. Offerings are half-day for all ages and run from 9:15 a.m. to 12:15 p.m. and 1:15 p.m. to 4:15 p.m. Full-day or combo care camps can be arranged and include morning and afternoon sessions with before, after and lunch care included. Half-day camps are $125 a week for members and $145 a week for non-members, plus material fees which vary by selection. You can register online, at the museum or by calling 360-956-0818. Dramatists from ages 5-18 can write, craft, perform, build and stage entertainment galore at Olympia Family Theater this summer. 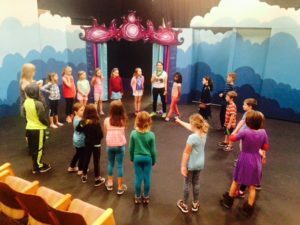 Half-day camps run from 9:30 a.m. to noon and full-day options are from 9:00 a.m. to 3:00 p.m.
Olympia Family Theater’s camps are perfect for more than just budding actors. Kids can write, direct, and help with stage sets and costumes as well. Photo courtesy: Olympia Family Theater. Look for themes like Seuss and Sneetches, Cat Camp!, Monsters and Mayhem, Hogwarts Library, Improv and Moustache Camp. Weeks close with a final grand production featuring the newly-minted actors, directors and stagehands. Find registration details, sign-up portals, scholarship applications and details on multi-student discounts on their website, or call 360-570-1638. 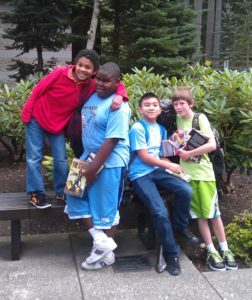 Kids ages 6-12 can join the Lacey Parks and Rec team for a Summer Fun Tour from June 26 – August 25. Hours run from 7:30 a.m. to 5:30 p.m. and include outdoor fun, movies, crafts and more in conjunction with a reading program supplied by Timberland Library. Fees vary by week but range from $135 to $175 a week and activities are held at Pleasant Glade and Lydia Hawk Elementary schools in Lacey and Rainier Vista Community Park. This year’s themes include outdoor adventures, rock and roll, dinosaurs and science. Registration must be done in person at Lacey City Hall, 420 College Street SE, between 6:00 a.m. and 5:00 p.m.
Olympia’s Parks and Recreation department offers something for everyone. Camp Olywahoo meets at Garfield and Lincoln Elementary schools for ages 6-11 with hours from 9:00 a.m. to 4:00 p.m. Early drop off or late pick up are available. 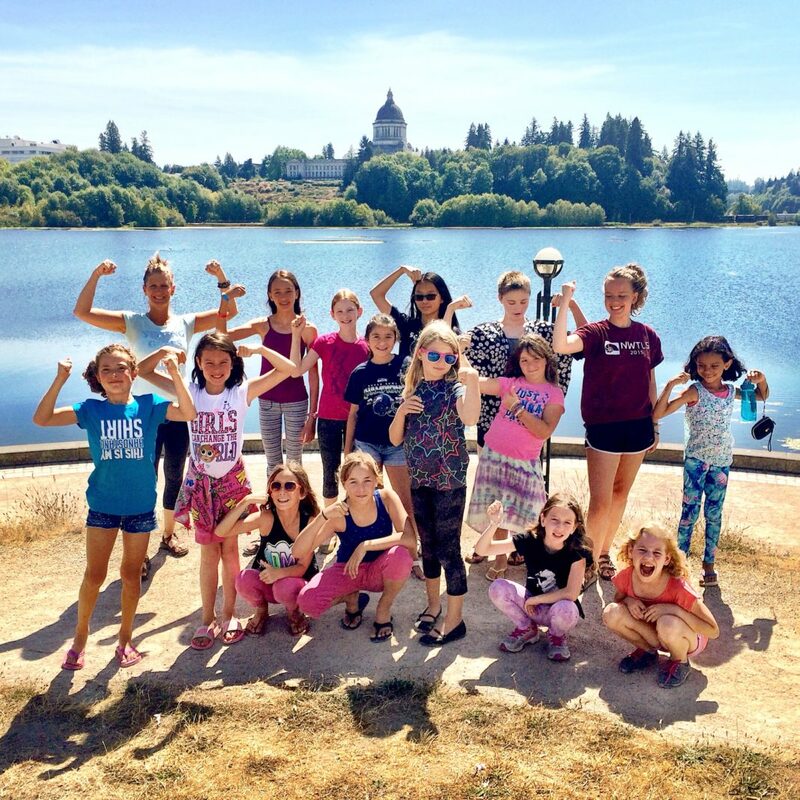 Olympia Parks, Arts and Recreation summer camp offerings are now open for registration. Younger campers aged 3-6 can enjoy mini camps that emphasize sports, sharing and communication in shorter, three-hour increments. Teens and tweens from 11-17 have options packed full of day trips, activities, leadership training and more. They have recently partnered with Thurston Community TV to offer animation, movie making and behind-the-scenes television studio experiences. Want to focus on specific outdoors activities? 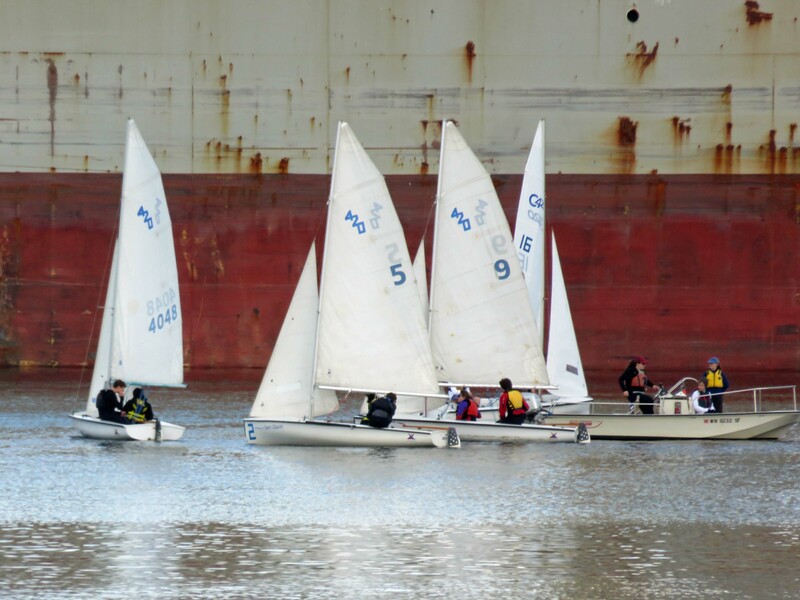 Oly Parks and Rec host camps for kayaking, sailing, rock climbing, mountain biking and more. Some options even pair the outdoors with a classic sleepaway option to study Capital Forest, Mt. St. Helens and other locations. Call 360-753-8380 with questions and register online or over the phone. 90TEN Training Academy has two summer camps for basketball-crazy kids. Whether you are a beginning basketball player or you are striving to elite level basketball, we have the tools to help you reach your dreams and goals on and off the court. 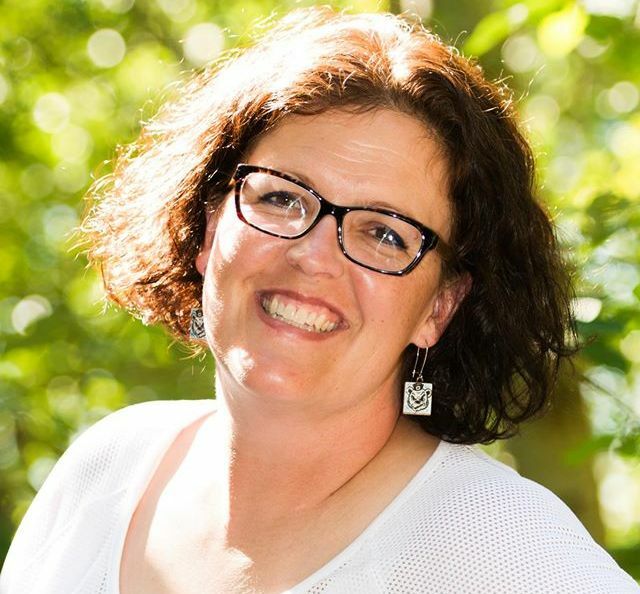 Camps are led by 90Ten Owner Robin Johnson and staff. They have camps for boys and girls ages K-2nd grade from July 17-20 and August 14-17. Costs are $65 and $150, depending on length of clinic. More information is available on the 90TEN website. They will be adding a few clinics for the summer as well. This summer, let your budding chefs enjoy a fine pairing: cooking and Disney. The Bayview School of Cooking will host fantastic feasts where young culinarians learn about and create food from the lands of their favorite Disney characters. Bayview School of Cooking offers older kids the opportunity to learn some kitchen skills. Photo courtesy: Bayview School of Cooking. 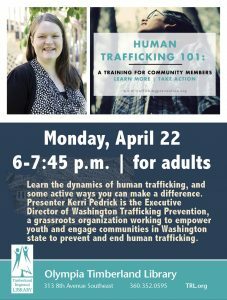 Call 360-754-1448 to register or with questions. 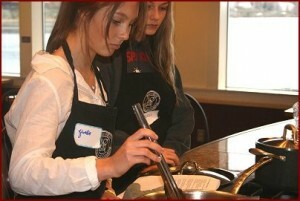 For cooks ages 5-8, classes will be held July 24 and 25 or August 14 and 15. For the 9-13-year-old group, offerings take place July 10-13, July 17-20, August 7-10 and August 21-24. This year’s equestrian camp at Chastain Mist stables takes place from August 7-11. 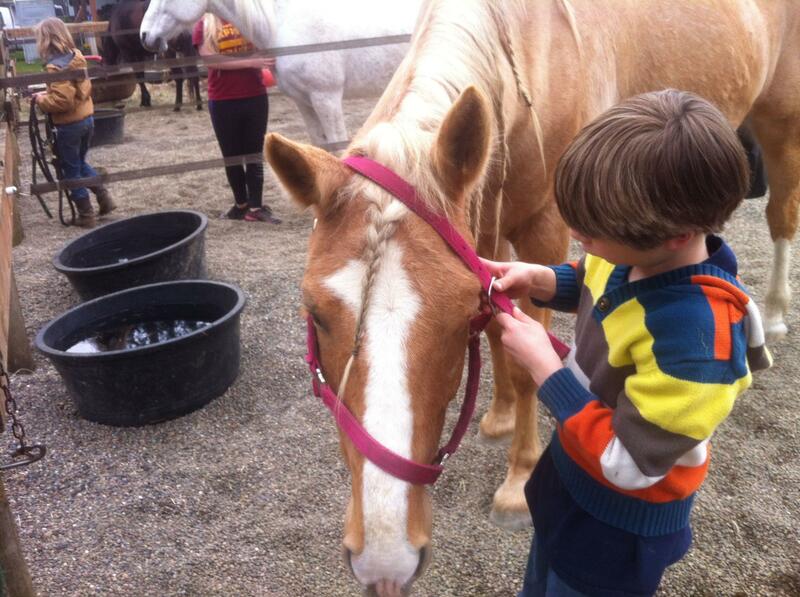 Riders aged 5+ can spend time riding and learning about horse training, education and care. Camp can be full day or overnight for equestrians of all abilities. Call 360-780-0808 with questions or to register for this exciting week. Nature Nuture’s Farm Camp is the perfect place to send your active kid during summer vacation. For a more farm-based approach, let your campers aged 7-12 explore Nature Nurtures Farm. Weeklong offerings from June 26-30, August 14-18, August 21-25 and August 28-September 1 let campers hike, garden, ride horses and explore the barnyard. Camps run from 9:00 a.m. to 4:00 p.m. and online registration is preferred. Call 360-878-7730 with questions. Outdoorsy types can enjoy studying wildlife safety, edible plants and critters, wilderness survival and animal tracking at Millersylvania State Park. This intensive session runs from July 5-7 from 9:30 a.m. to 3:30 p.m. for campers aged 5-13. There will be swimming, hiking, games and more with a low student to teacher ratio of 6-1. Register online with Paypal or by calling 425-248-0253. Immerse your child in theater, and the recently revived tale of Disney’s Beauty & the Beast at this summer musical theater camp. Villagers and castle dwellers alike will enjoy recreating this fairytale live on stage. Rehearsals are held at the South Bay Grange from July 17 through August 4. Actors move to the Timberline Theater for dress rehearsals and seven performances August 7-August 12. Visit www.bkmusicalproductions.com for registration and ticket details. Everyone included, ages 8-18, and all experience levels are welcome. Financial aid is available. One of the opportunities of the SOGO summer music camp is the chance to play a variety of instruments, including turning buckets into drums. Photo courtesy: SOGO. Musicians of every stripe can enjoy learning with the Student Orchestra of Greater Olympia. 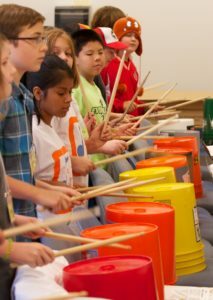 Anyone in their second year of playing through eighth grade can spend June 26- July 7 learning jazz, mariachi, world drumming, steel drumming and rock orchestra. Read a full story about this summer music camp here. Find specifics by grade and instrument online and register there or by calling 360-352-1438. In its second year in Olympia, Wa-Ya Outdoor School offers outdoor adventure combined with STEM learning and includes art, dancing, storytelling, Native American history, adventure and age appropriate science. Children learn about ecosystems and sustainability, conservation practices, climate change education, journal writing and illustration, ecology and earth sciences, and more. Children preschool through high school are included and week-long sessions are themed around nature including birds and bugs, marine biodiversity, survival skills and geology. Camp runs 9:00 a.m. to 3:30 p.m. with before and after care options available. Week-long sessions run $190. Themes run two weeks, so consider multiple weeks or the entire summer. Questions? Contact organizers at wayaoutdoorschool@gmail.com. Zines come in all shapes and sizes. 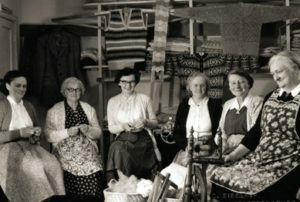 These samples are from the Olympia Library collection. Photo credit: Jessie Dunnam. Zine Camp offers kids a new way of creatively expressing themselves. Zines are hard to define as they can take many forms depending on the author’s creativity. 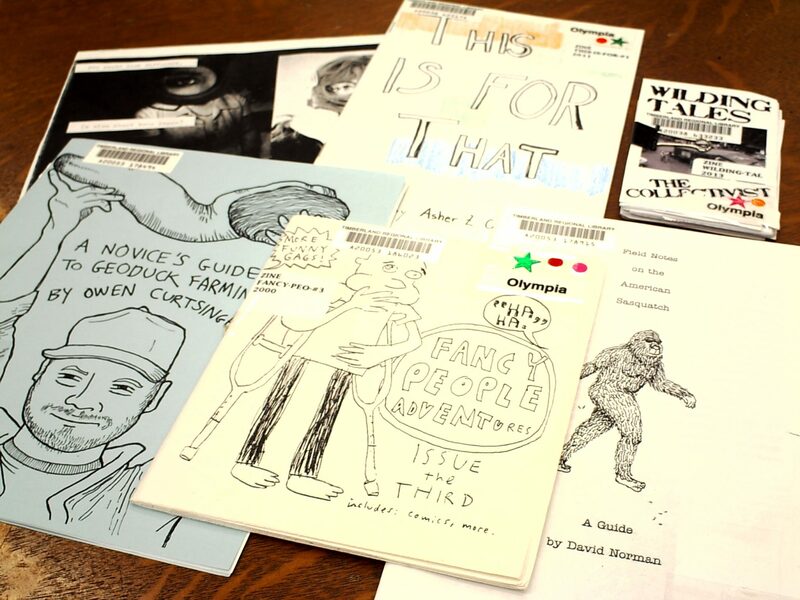 Read more about Zines and camp founder Sage Adderly-Knox in this ThurstonTalk article. Zine camp offers a chance to expand on art, writing, creativity and social skills. Kids ages 5 -12 are welcome for the July 10 – 14 camp located in Boston Harbor from 11:00 a.m. to 2 p.m. 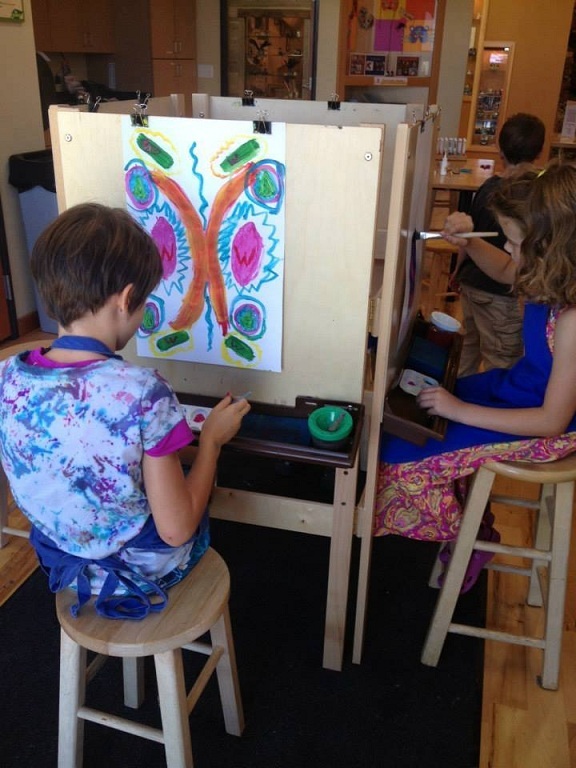 Kids who attend will be featured in a special art show at Gallery Boom and will participate in a kids-only zine reading at the Olympia Timberland Library. More details found here. Become a citizen scientist at Science Action Camp July 17 – 28. Investigate nature, document discoveries, connect with scientists, design strategies to protect our planet and make great friends! Or, choose Just STEM Camp and learn the connection between social justice and STEM, held August 7 – 18. Both camps are for girls in grades 6 through 8 and tuition is $300 with scholarships available. Founded by local Kristin Rubis, this summer camp has sessions running July 17 – 21 and August 21 – 25 from 10:00 a.m. to 3:00 p.m. each day. The camps “educate, inspire and empower girls 9-16 years old, to deepen their unique character, cultivate self-confidence, develop core life skills, and implement daily self-care through an innovative journey towards self-discovery.” Watch a video about camp here. 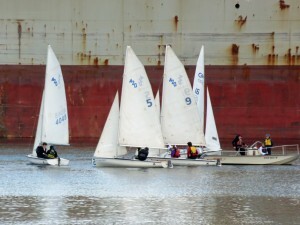 The Olympia Yacht Club pairs with Olympia Parks and Recreation to offer sailing classes for all ages and abilities. Harbor Mice are ages 6-7 and classes progress with age and skill. To read about levels offered and requirements for each, visit the Experience It! page for days, times and classes. Your kids can hone their soccer skills with former Seattle Sounders player Jason Dunn and Olympia High School coach Ty Johnson. Keeper skills, defensive tactics, ball striking and game play are offered for kids in kindergarten through 8th grade. Camp is being held July 24 – 26 at Henderson Field at Oly High. Contact Ty Johnson at tyjohn0728@comcast.net for registration information. 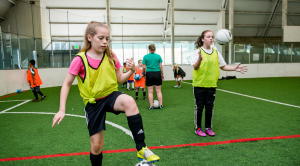 Another options to strengthen soccer skills for beginning through advanced players is offered by the girls soccer coaches and players from Olympia and Capital High School. Held at Ingersoll Stadium, this soccer camp is open to players in Kindergarten through 8th grade and is scheduled for July 17 – 19. Sessions run 3:00 p.m. to 5 p.m. for elementary students and 5:30 p.m. to 7:30 p.m. for middle school players. $60 advanced enrollment (before July 6) includes a t-shirt. The camp will focus on the technical, tactical, physical and psychological demands of playing soccer. Questions or to register, contact CHS Coach Adriana Montes at amontes@osd.wednet.edu or OHS Coach Tamara Liska at tliska@osd.wednet.edu. Download the registration form here. The Evergreen State College hosts the Camp Speedy sports camp each year with a focus on basketball, soccer and volleyball. 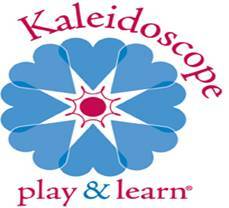 Classes are for ages 8-18 from approximately 8:00 a.m. to 4:00 p.m., depending on specialty. Whether new to an activity or just wanting to hone your skills, there are summer camp options for all ages at The Evergreen State College. Campers receive lunch and a t-shirt and can swim, hone their skills and visit with talented guest speakers, trainers and coaches. Direct questions to campspeedy@evergreen.edu, 360-867-6778 or their online registration page. Weeklong camps are $205 if enrolled before June 1 or $220 after. Interested rowers from seventh grade through high school can join Olympia Area Rowing and learn to fly over the water in a racing scull. These camps are a great introduction to the sport and can be continued with OAR in fall, winter and spring seasons. Middle school classes are typically 2.5 hours long, four days per session. High school camps have four and six week options and are 3 hours long, five days per week. Email questions to oargirlsteam@gmail.com and register online. StrongKids Ninja Camp will help develop inner and outer strength, confidence and kindness – all while having a boatload of fun! YogaKids develops balance, patience, flexibility, coordination and mind/body awareness. Our KarateKids training is a good mix of fun and structure, along with Verbal Self-Defense. We will also have games and activities to teach and practice non-violent communication. Camp is for grades kindergarten through 5th grade. Each camp is limited to 16 kids with two instructors. Camps rune August 21-25 and August 28-September 1. Cost is $175. To register, visit their website or call 360-705-1658. Did we miss a summer camp? Drop us a note at submit@thurstontalk.com.